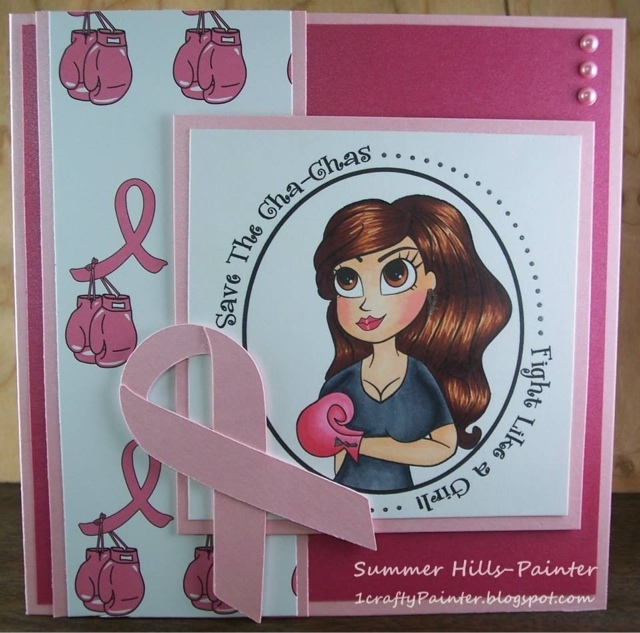 Hello everyone... Today I am sharing a card made for the sister of a friend. The subject is dear to my heart as my MIL is a survivor. This is an image from Simply Betty Stamps. I colored with my Spectrum Noir markers. Hello everyone! The La-La Land crafts fan group on Facebook is having a challenge. Fourth of July and/or Red , White, and Blue. Here is my entry into the challenge using Beret Marci. She was colored with my Spectrum Noir pens. The eiffel tower is also a die from La-La Land. Today I am bringing you a Father's Day card created for my father-in-law. This is a super cute S.W.A.L.K. image called Prickly. I colored the image with my Spectrum Noir markers. Hello everyone! 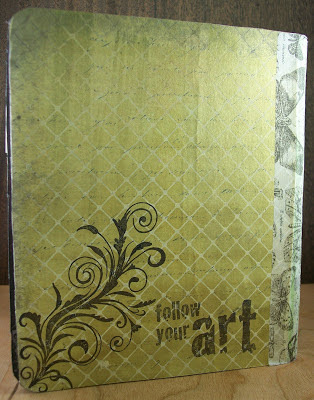 Today I am bringing you a project that I will be teaching at my local scrapbook store. 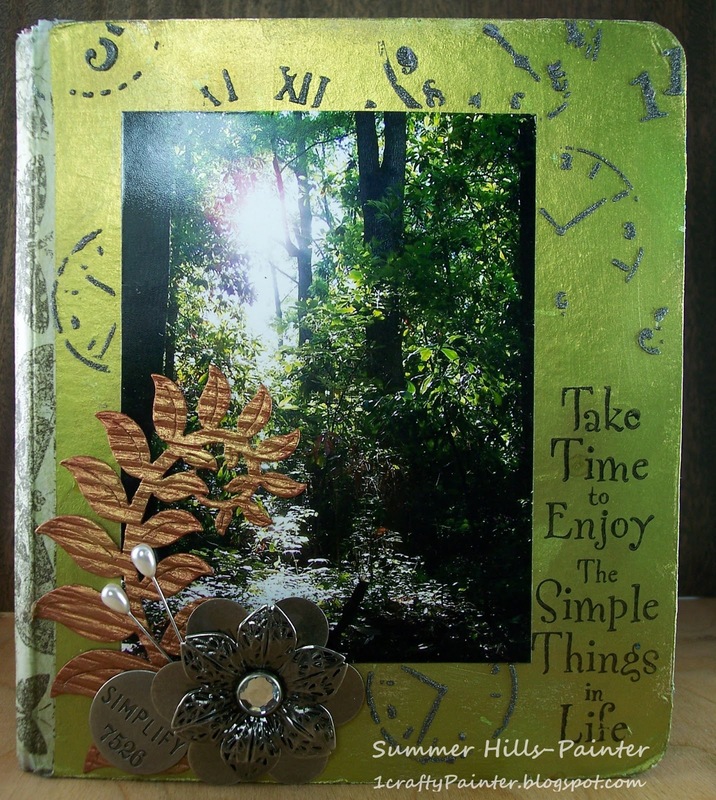 In this class we will be upcycling childrens board books into mini albums. Hello everyone! Today I am sharing with you a new card, Summer Fun! This was a blast to make and reminds me of my little man making sand castles. The card was colored with my Spectrum Nor makers. Hello everyone. Today I am bringing you something a little different done with my Spectrum Noir refills. Here is a page from my art journal. It was my very first time painting with alcohol ink and I loved every minute of it. I still need lots of practice but it was super fun!